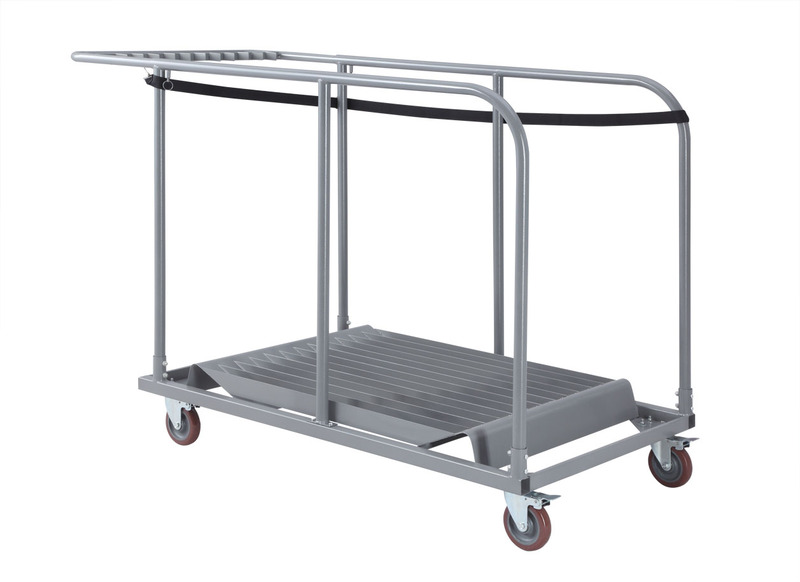 The Duratop Manhattan Banquet Table Trolley is a strong durable trolley that allows you to move rounded tables to and from storage with ease. 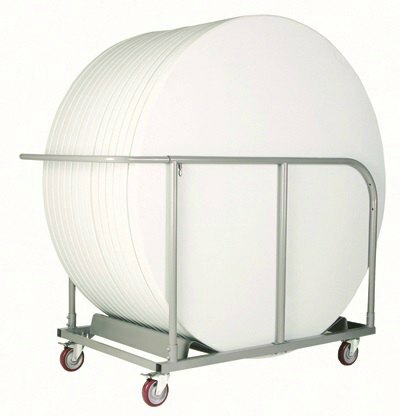 if you were to purchase multiple round banquet tables this trolley would be a great additional item. The Manhattan Banquet Trolley can hold up to 12 Manhattan Banquet Tables and comes with a guaranteed 2 year warranty.